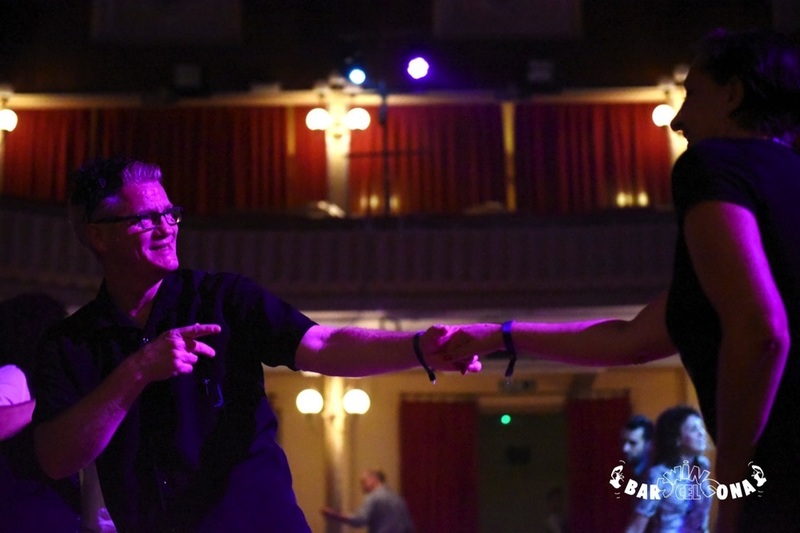 We offer for some time in the past dancing lessons in the RRC – Spreeathen e.V., the pioneers of Lindy Hop in Berlin. This club has become our home in the meantime as it offers a lively exchange about techniques in training and different ways of designing the dances. 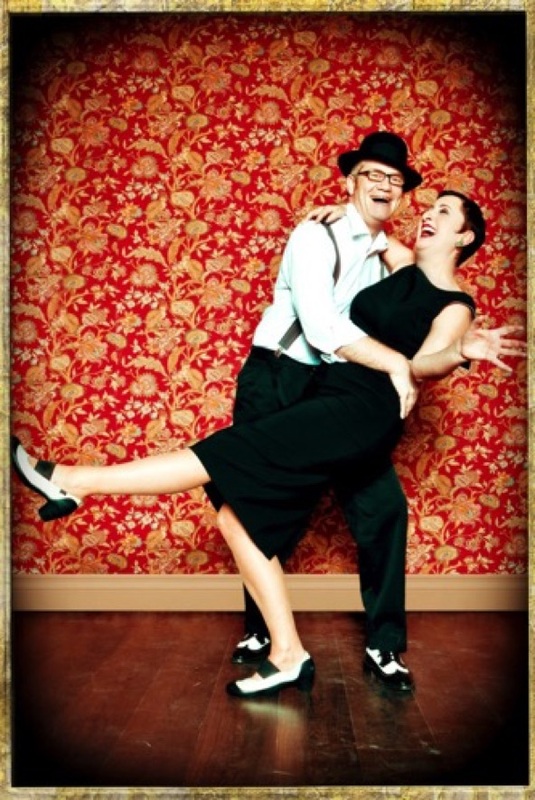 We are excited by the diversity of Lindy Hop. We were able to work with different teachers in numerous workshops and thereby got in touch with a great variety of styles, e.g. 8-Count, 6-Count. Right? Wrong? This does not really matter according to our view, for everybody can find his own personal style. Personally we love a round and flowing dancing style with many changes relating to tempi and directions. In doing this we find it important to find a good balance between building up tension and moving into relaxation. This is for us at the heart of relaxed dancing. To dance with each other and to have fun when dancing: That’s ours!